Learn more on their website www.comfycampers.info, or call them at 315-283-0220. 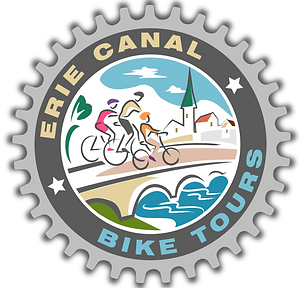 Erie Canal Bike Tours offers our 4-day riders shuttle rides between their start and end points for a fee. To learn more and to sign up, go to www.GoBikeErie.com/ptny.